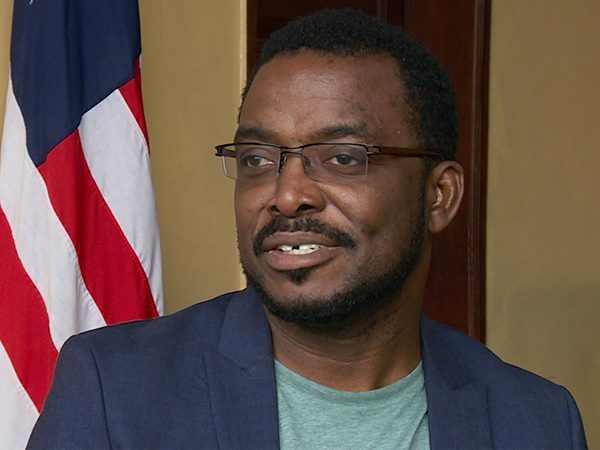 FRED DE SAM LAZARO, correspondent: It’s Friday morning, and the children at this public elementary school are singing patriotic songs that honor their country’s founding by freed American slaves. And as the US-inspired flag is being raised, so too are hopes about how public education can be quickly and dramatically improved. These students are part of a grand experiment to see if a private, for-profit US-based company can turn things around in a nation utterly destroyed by a 14-year-long civil war and a recent battle with Ebola. 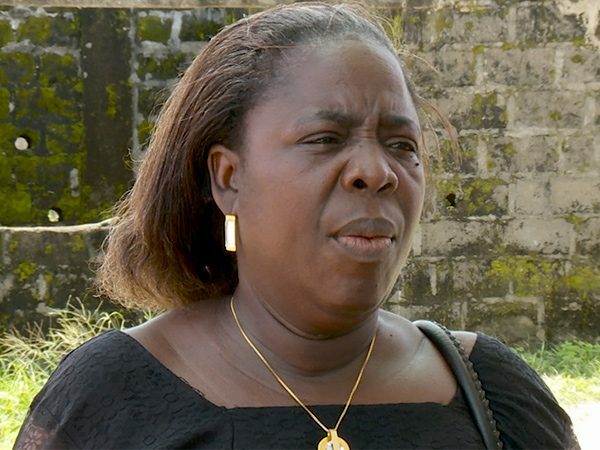 The president of Liberia has called the country’s education system a mess. What did she mean? Consider this statistic: In 2013, not one—not a single one—of the 25,000 high school graduates managed to pass the college entrance exam for the University of Liberia. The experiment was designed by Education Minister George Werner, who took office 15 months ago, hired by the president, he says, to act quickly. GEORGE WERNER (Education Minister of Liberia): If we stayed the course, followed the traditional ways of doing things, we would not catch up with our neighboring counterparts. DE SAM LAZARO: Werner had been impressed during a visit to Kenya, where the US-company Bridge International Academies operates more than 350 private schools. In Liberia, where average annual household income is less than $500, Werner knew most families could not afford the monthly $6 fee that Bridge charges per child in those other countries. But he had an idea. WERNER: What if we had a hybrid of public and private? There are certain things that the private sector does better than the public sector. Government can come up with the policies, but management systems and service delivery often the private sector does better than the government. DE SAM LAZARO: Werner hired seven private organizations to run a total of 94 primary schools. Bridge, the only for-profit, runs 24 of them. Josh Nathan is the company’s academic director. 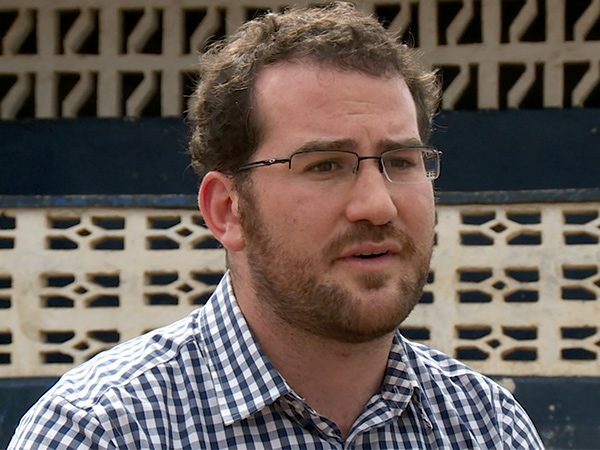 JOSH NATHAN (Academic Director, Bridge International Academies): What the government has done in Liberia is quite courageous. 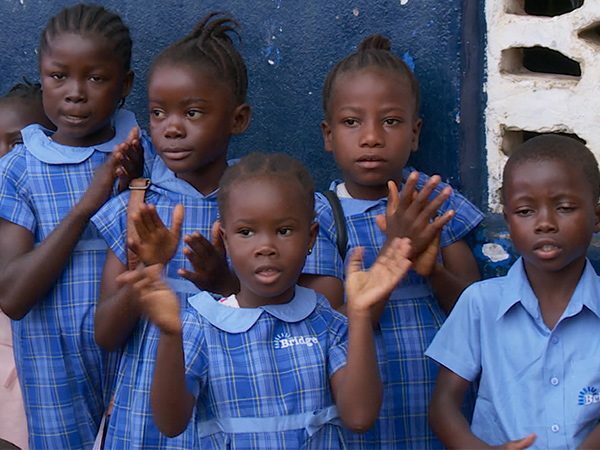 They’ve said we’re struggling with providing children this basic right, so what we want to do is look around, inside Liberia and outside Liberia, at other people who are succeeding in providing children with an excellent education. DE SAM LAZARO: The government agreed to pay the companies directly, so education remains free for families. The companies also provide uniforms, which are required at public schools and whose cost keeps many from attending. When we visited the Bridge school in Kendaja, the semester was only two weeks underway, and many of the uniforms had not yet arrived. DE SAM LAZARO: Still, Principal Magdalene Brown said the improvements were already very apparent. For one: there’s a much longer school day. Last year school started at 8:30 and ended four hours later. PRINCIPAL MAGDALENE BROWN: Bridge has us come much earlier, like 7:30, and Bridge has us stay until 3:30p every day. And that means the children will learn better. DE SAM LAZARO: Even the students seem to like it more, like 15-year-old Mercy Freeman. MERCY FREEMAN: We come to school on time. We sit in class. DE SAM LAZARO: School actually runs like a school? DE SAM LAZARO: There are also new rules, like no more corporal punishment. And along with new textbooks every teacher is given a computer tablet and is required to stick to pre-loaded lesson plans. Critics of this so-called “school in a box” approach say it encourages robotic teaching and has allowed Bridge in other countries to hire cheaper, less qualified instructors. That’s less of an issue in Liberia, where Bridge schools retrain existing teachers and where many had their own education disrupted by the civil war. In this building teachers seemed grateful for the guidance. Amos Jumanine has taught for 7 years but says he was a late bloomer. 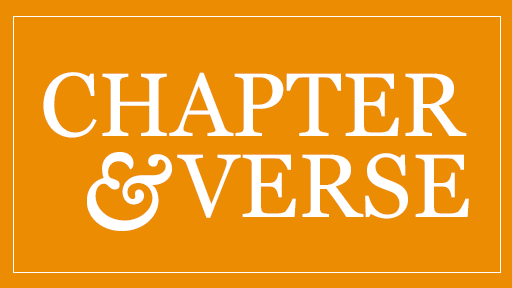 AMOS JUMANINE: I was 17 years when I started ABCs. DE SAM LAZARO: You went to kindergarten learning ABCs when you were 17? DE SAM LAZARO: He is hopeful the new partnership will be good for the students. But he is adamant that one thing needs to change: teachers need to be paid more money, especially if they must work longer hours. JUMANINE: I cannot afford to buy food for myself. DE SAM LAZARO: So financially it’s very difficult? DE SAM LAZARO: Teachers earn about $100 US a month, and many say they take second jobs to make ends meet. That contributes to one of the biggest problems in Liberia’s schools: chronic teacher absenteeism. Not only are teachers routinely absent, many never really existed—just their names on paychecks issued by the schools. Education Minister Werner says he’s purged about 1300 so-called “ghost teachers,” saving $2 million that was being siphoned away in fraud. Josh Nathan says the Bridge schools use software in the teachers’ tablets to track their daily attendance. NATHAN: We think this is important for credibility. Where are our teachers? Are they where they need to be? DE SAM LAZARO: For their part, the teacher’s union is strongly opposed to the partnership program. It points out that these new schools have smaller class size, around 45-55 pupils, and receive about $10-15 more per student than regular public schools. Union leaders say their teachers could get even better outcomes than Bridge if they were given that extra money and smaller classes. So if you had the right conditions and a better salary, a lot of the problem would be solved? MARY MULBAH (Teachers Union): Yes. DE SAM LAZARO: And when you argued this what were you told? MULBAH: The Ministry not even listening to the teachers. DE SAM LAZARO: Mary Mulbah blames corruption at the Ministry for hiring the ghost teachers and alleges the Ministry is using its purges to target union activists. Immanuel Morris, who was in a government program to train and hire new teachers, says his name was deleted. IMMANUEL MORRIS: I’m not a ghost and I can prove that. DE SAM LAZARO: But you are being called a ghost by the ministry? MORRIS: That is what it is saying. DE SAM LAZARO: Union leaders also question whether such programs could be scaled up to serve the 2750 elementary schools across the country. Minister Werner knows there are risks but says the government has a moral obligation to take drastic measures. WERNER: It’s not panacea. It may just not work. But we should not just fold our arms and do nothing. DE SAM LAZARO: Sixty-one-year-old Marie Jaynes couldn’t agree more. She herself had to drop out of school in fourth grade. 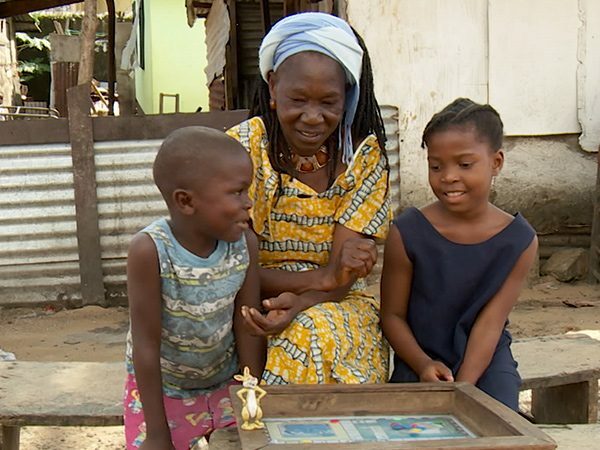 She now sells water at the side of the road to support her three grandchildren, their parents killed in the civil war. Jaynes is convinced the new school will help her grandchildren live a better life than she has had. MARIE JAYNES: I hope for them to go far in school, to know the importance of school. DE SAM LAZARO: The first of three generations in her family that might enjoy the privilege of at least a primary school education. For Religion & Ethics Newsweekly, this is Fred de Sam Lazaro in Kendaja, Liberia. What obligation does a state have to educate its children? West Africa’s Liberia was founded by freed American slaves in the 1840s. In recent years, two long wars and an Ebola epidemic all but destroyed the country, not least its school system. Two years ago, not one of 25,000 high school graduates passed the country’s college entrance exam. 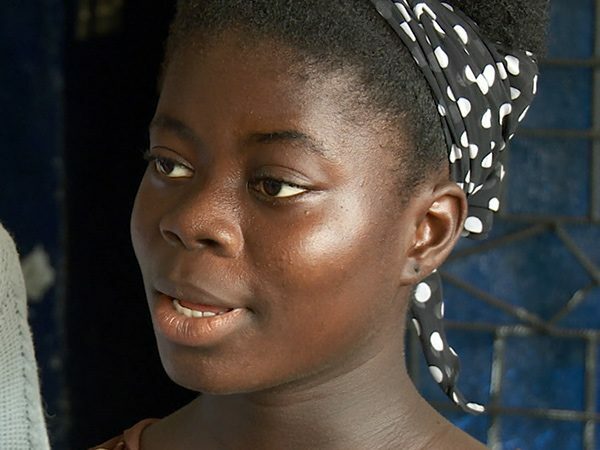 Now, as correspondent Fred de Sam Lazaro reports, Liberian educators are trying to rebuild their schools by experimenting with a new system: part private, run by a for-profit American company, and part public There are uniforms, computers for teachers with built-in lesson plans, and a longer school day. 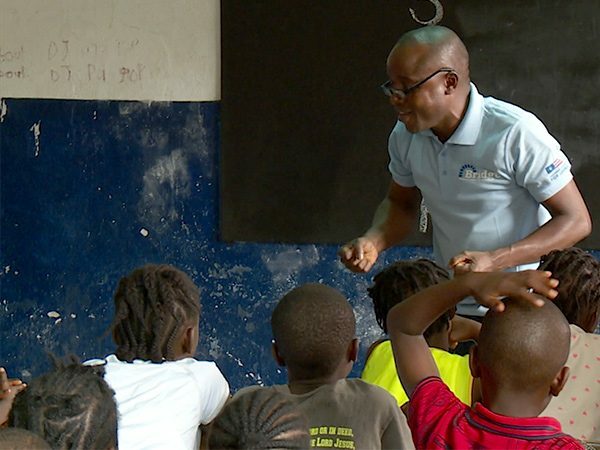 But these moves have all drawn controversy, and critics of Liberia’s partnership with so-called “school in a box” programs, especially the teachers’ union, say teachers need smaller classes and more money to discourage rampant absenteeism.